Rockland County located in New York is the southernmost county on the west side of the Hudson River in the state of New York The county's population, Based on the 2010 census, was 311,687, increasing by 3.9% to a 2014 Census estimate of 323,866. The county seat is New City. It is the third most densely populated county outside of New York City within New York State (after Nassau and neighboring Westchester counties, respectively). 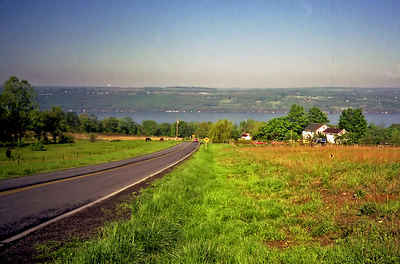 Although Rockland County does not directly border any New York City boroughs, it lies only 9 miles northwest of the city at their closest points, and is accessible through 10 exits on the New York State Thruway. The name derives from "rocky land", as the area was described by early Dutch and English settlers. Rockland County is part of the New York-Newark-Jersey City, NY-NJ-PA Metropolitan Statistical Area. The area that would become Rockland County was originally inhabited by Algonquian-speaking Aboriginals, including Munsees, or Lenni Lenape. In 1609, Henry Hudson, thinking he had found the legendary "Northwest Passage", sailed on the Half Moon up the river that would one day bear his name and anchored near the area that is now Haverstraw before continuing to disillusionment north of Albany. The Dutch were the first Europeans to settle in the area, around 1675. These settlers, eager to escape "city life", moved from Manhattan to Rockland. A number of unique Dutch-style red sandstone houses still stand, and many place names in the county reveal their Dutch origin. When the Duke of York (who became King James II of England) established the first twelve counties of New York in 1683, present-day Rockland County was part of Orange County. Orangetown was created at the same time under a royal grant, originally encompassing all of modern Rockland County. Around this time, as the English began to colonize Nyack and Tappan, the Native Americans began to leave Rockland in search of undisturbed land further north. The natural barrier of the Ramapo Mountains and the size of the county made it difficult to carry out governmental activities. At one point there were twin governments, one on each side of the Ramapo Mountains. For this reason, Rockland split off from Orange in 1798 to form its own county. 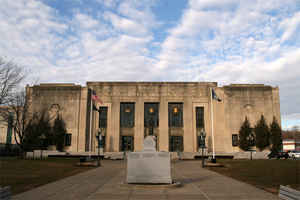 That same year the county seat was transferred from Tappan to New City, where a new courthouse was built. Rockland County was formed on 23 Feb 1798 from Orange County. It is across the Hudson River from Westchester County , and is only about 25 miles northwest of New York City. It is on the New Jersey state line, next to Bergen County, NJ. The great formations of rock that overhang the Hudson, jutting out from the mountainsides and thrusting up through the earth gave Rockland its name. The region became a county in 1798, when it was separated from the County of Orange. Pine Meadow Lake in Harriman State Park.Rockland County lies just north of the New Jersey-New York border, west of the Hudson River, and south of Orange County. 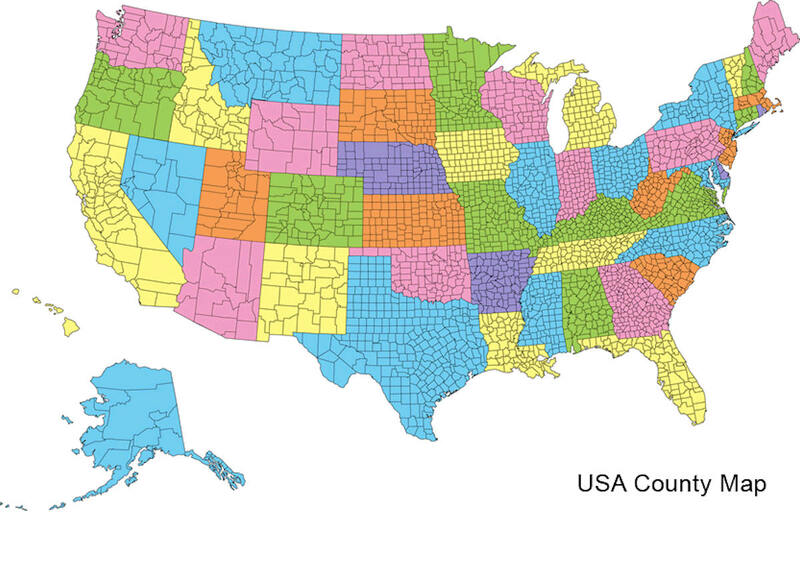 As reported by the Census Bureau, the county has a total area of 199 square miles (516 km2), of which, 174 square miles (451 km2) of it is land and 25 square miles (65 km2) of it (12.60%) is water. Approximately 30% of Rockland County is parkland. Rockland's borders with Putnam and Passaic counties are short, totaling less than one mile. The county is home to several colleges and universities, including Nyack College, St. Thomas Aquinas College, Rockland Community College, Long Island University, Dominican College, Columbia University's Lamont - Doherty Earth Observatory, and others.